It was 11 January 1984 when the previous hospital radio station at Basingstoke hospital changed into something brand new. 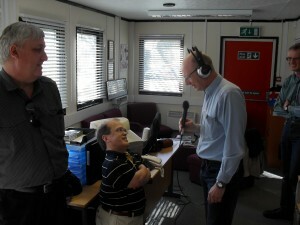 Chairman Mike's Mini Radio became Hospital Radio Basingstoke and it was only right that we should mark that occasion 30 years on. 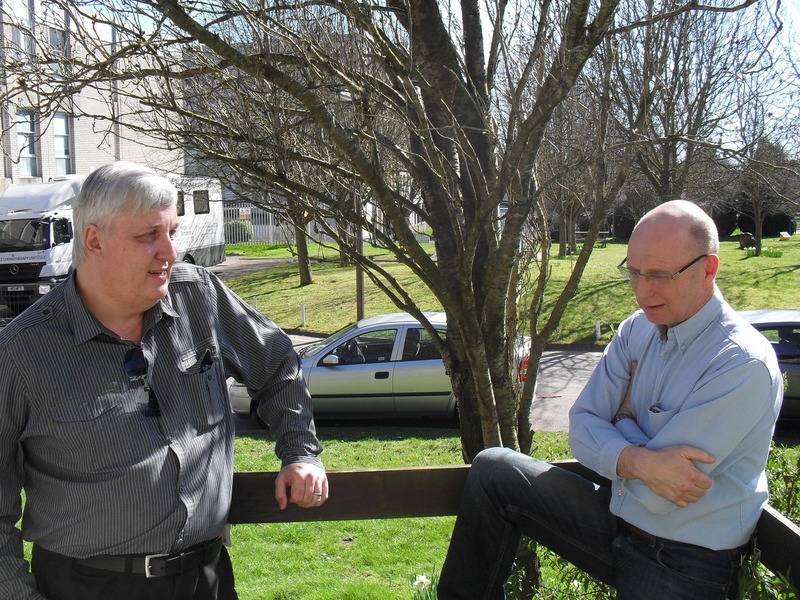 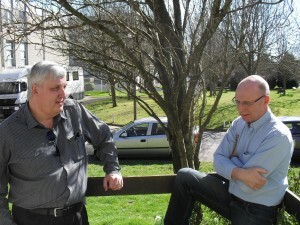 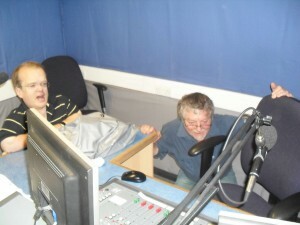 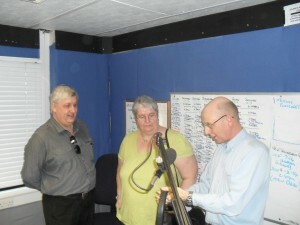 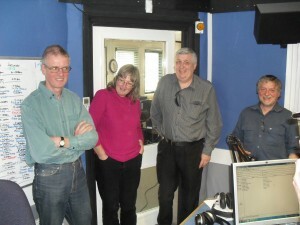 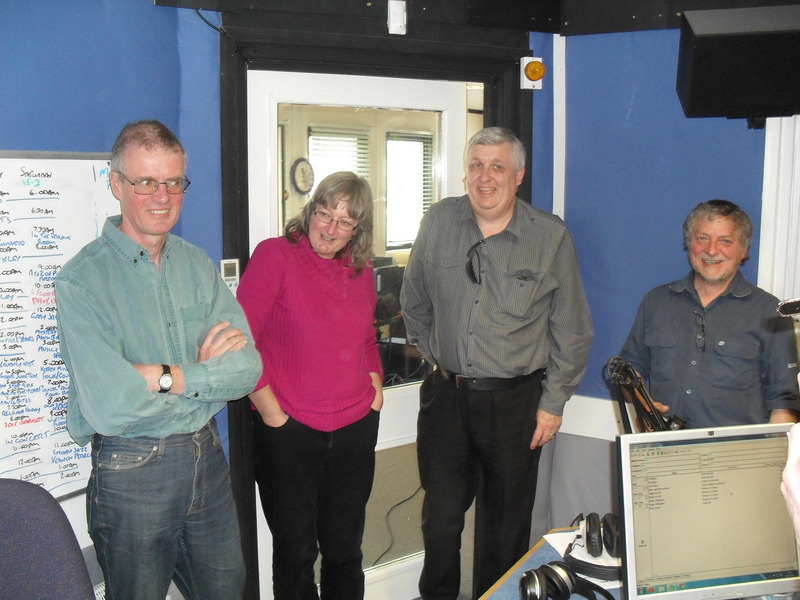 Dave Leonard hosted a special 90 minute show on 16 March and invited some of those who were members of the station in the early 80s to come back and be part of the show. 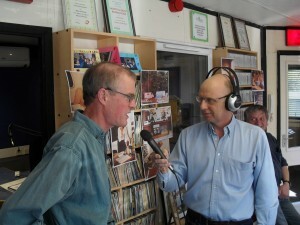 They included Steve Fox, David Blower, Simon Blake, Bob Roberts and Richard Avis.